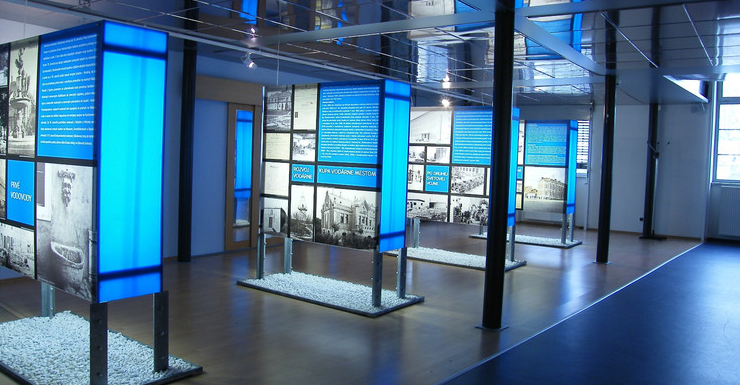 The exhibition is dedicated to the current and historical waterworks system of Bratislava and its surroundings. It is located in the renovated electric part of the first freshwater pump station in Bratislava, dating back to 1886. The Waterworks Museum contains also the waterworks garden – a unique relaxation area, suitable for families and picnics.